Joyland had some amusement rides that dawned the ages of amusement parks. This included an original wooden model roller coaster. Yes, wooden tracks with a speed of up to 50MPH. That alone would be cool to see but to me a bit scary of a ride. 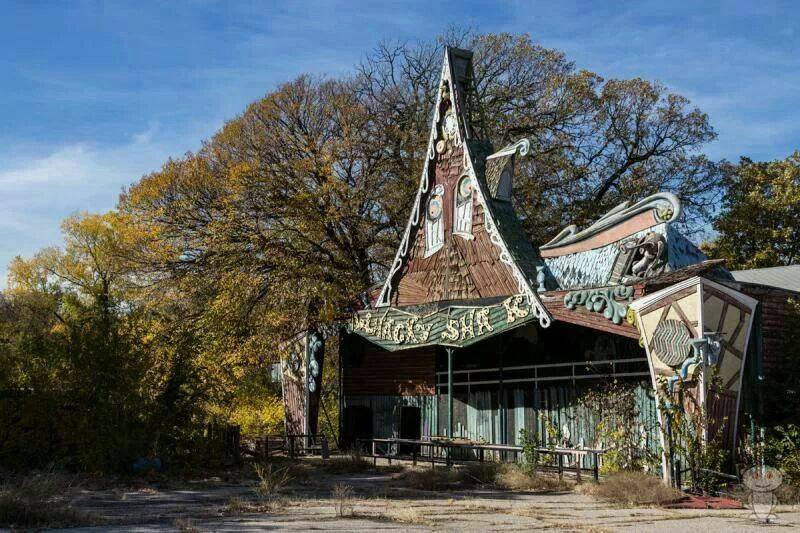 Joyland also had some of the good-ole-fashion rides and houses that we still see today like the Tilt-A-Whirl and the ever touring Ferris wheels. Like I mentioned the park doesn’t have a history of haunting or tragic deaths. There was one accident that left a little girl seriously injured in 2004 but that was the extent. Although still tragic as it was. The park did undergo some interesting events in the attempts to restore it. Like random fires in places. One burning down a building. A windstorm that somehow caused extensive damage to “Roller Coaster” but at the time renamed “Nightmare” made the roller coaster beyond repair and was torn down soon afterwards. Strange to think that after all those years all these things start to pile up during the attempts to restore the park. A clown that was missing for 10 years was returned for the restoration process after being discovered in the home of the person who use to take care of the animatronic clown. 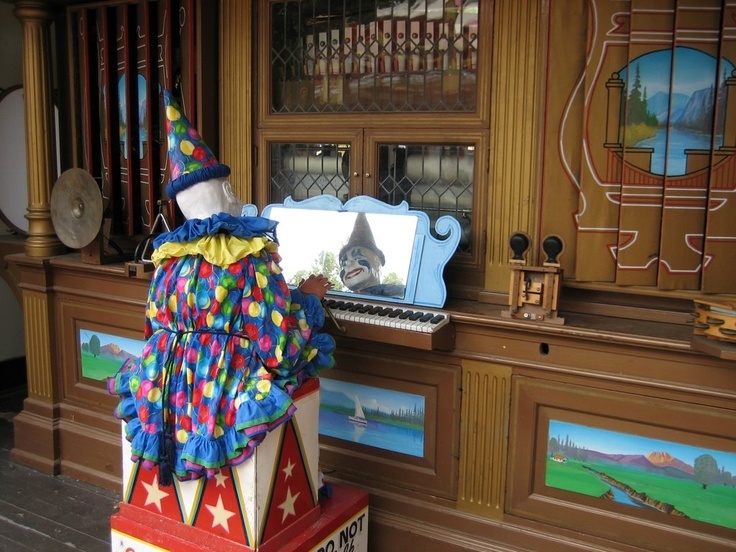 This clown, known as “Louie the Clown,” played Joyland’s iconic musical organ. This organ was one of the two largest model organs in existence. Must have been big. Random acts of vandalism and theft were perhaps the final blow to the parks attempts to restore. 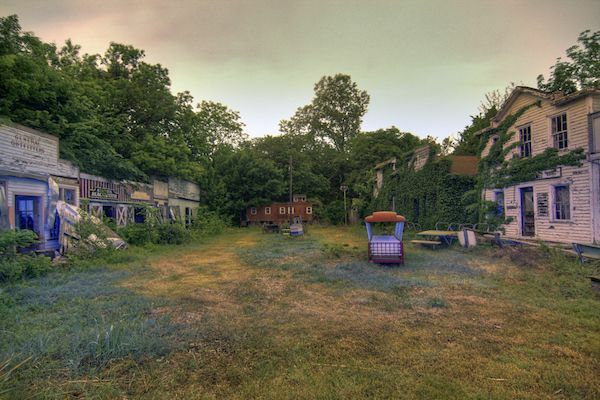 Such a shame to because the interesting and somewhat eerie thing I find about the park is how much of it was original. The carousel horses were the ones they used back in the 1940s. The wooden track roller coaster. Everything was so aged and so original but then somehow shut down so rapidly. 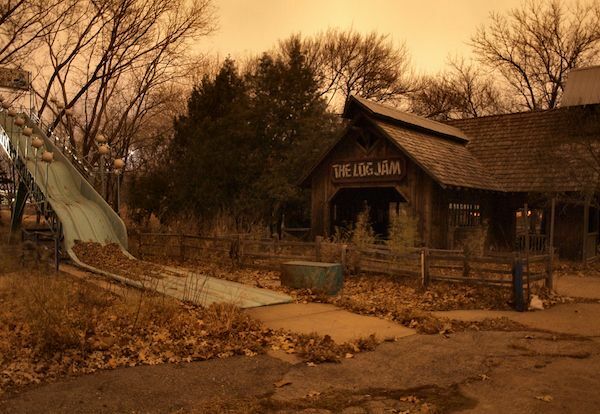 Almost like Joyland itself gave up because no one was visiting anymore. Maybe the essence of a child’s laughter and awe is what kept the amusement park alive and in shape for so many years. Maybe Louie the Clown wasn’t supposed to be returned?